At Express Image, we know people and companies alike love new technology. We also know it is critically important for new technology to deliver solutions that fit your specific needs. 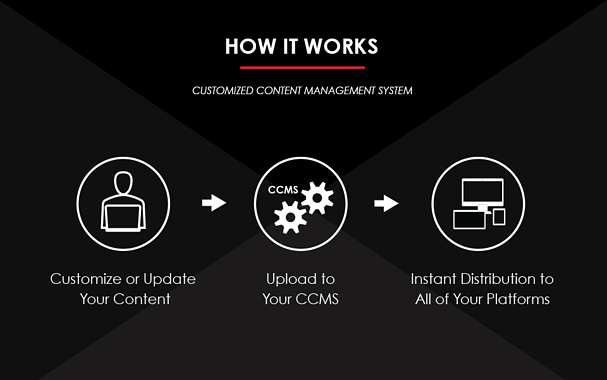 In developing a digital signage software and hardware solution, we first learn about our clients' specific needs and than build a customized content management system (CCMS) that fits them and their organizational desires. After completion, our solution delivers cohesive communications across your organization. I want to learn more about Digital Signage Software. 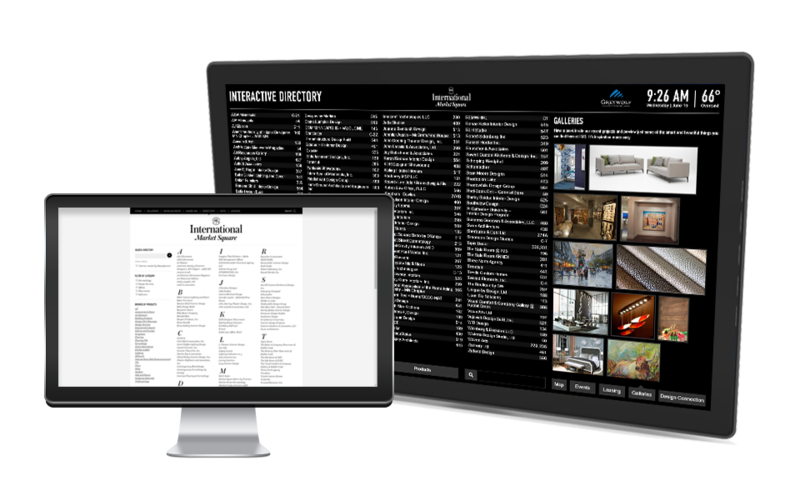 The interactive digital directory and CCMS platform designed specifically for International Market Square allows immediate, automated, seamless updates directly from their website to their interactive directory. "We love our state-of-the-art interactive directory! Having retail information, wayfinding features, event info and much more at our clients' fingertips is priceless. Plus, all updates made to our website are instantaneously made to our directory." Custom built pricing to meet your needs.